If you have spent any significant time in the worlds of addiction treatment and recovery, you have witnessed couples who survived everything addiction inflicted on their relationship only to have that relationship disintegrate during the recovery process. What is going on here? Recovery from addiction can answer long-proffered prayers, but, without transitional support, recovery can also threaten the stability and future of intimate and family relationships. That provocative conclusion, drawn from the original research of Drs. 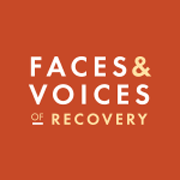 Stephanie Brown and Virginia Lewis, has profound implications for the design and delivery of addiction treatment and recovery support services. A long-term perspective on intimate relationships is critical to the provision of family-focused addiction recovery support services, as is awareness that missteps in the provision of such support can undermine relationship viability. 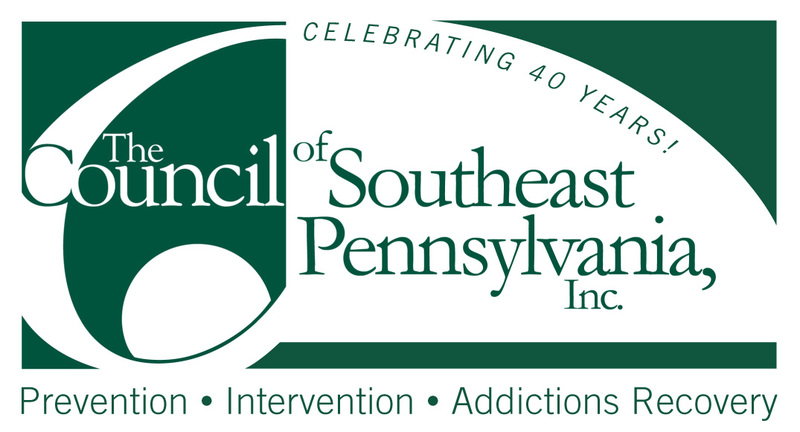 Knowledge of the effects of addiction on the family and brief family-focused treatment services have grown exponentially in recent decades, but far less attention has been given to sustained support needs of couples through the course of recovery. This brief essay explores the groundbreaking work of couple recovery as an emerging model for treatment based on the Couple Recovery Development Approach (CRDA) as developed by Dr. Robert Navarra and the Sound Relationship House model developed by Drs. John and Julie Gottman. Severe alcohol and other drug problems provoke dramatic changes in family roles, rules, rituals, and relationships. These progressive adaptations permeate all aspects of family life (e.g., individual health, couple health, parent-child relationships, and sibling relationships) as well as the frequency and quality of family interactions with extended kinship and social networks. While disruptive of long-term personal and family health and an impediment to addiction recovery, these adaptations are essential for the maintenance of family stability and the short-term emotional and safety needs of family members. Recovery brings another level of disruption, and oft-times trauma, to couple and family life. A family system organized around a substance use or a behavioral disorder often struggles to navigate the arduous path from active addiction to recovery. 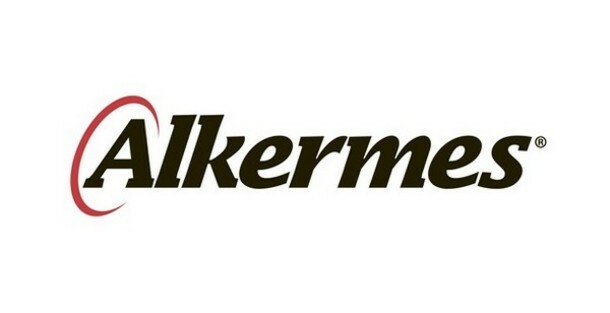 To date, adaptations in addiction treatment to address the needs of addiction-affected families include family night/week educational formats, brief addiction-specific family therapies, psychoeducational programs for affected children, and linkage to such family support groups as Al-Anon and Alateen. Couples-focused recovery support has yet to be mainstreamed within addiction treatment. 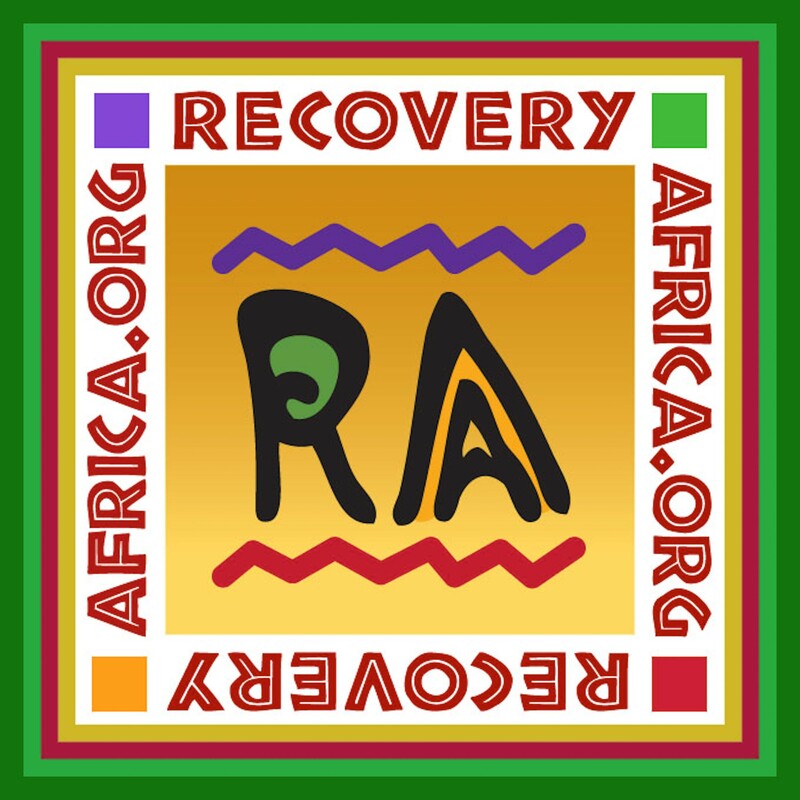 Only one couples-focused recovery mutual aid group presently exists (Recovering Couples Anonymous) with only limited availability. And the expansion of peer-based recovery support services has yet to include focused support for couples. The lead author has developed a relational model of recovery support. The model is premised on the belief that couple recovery simultaneously involves intrapersonal and interpersonal recovery processes, e.g., the personal recoveries of each partner and a separate recovery process for the couple relationship. 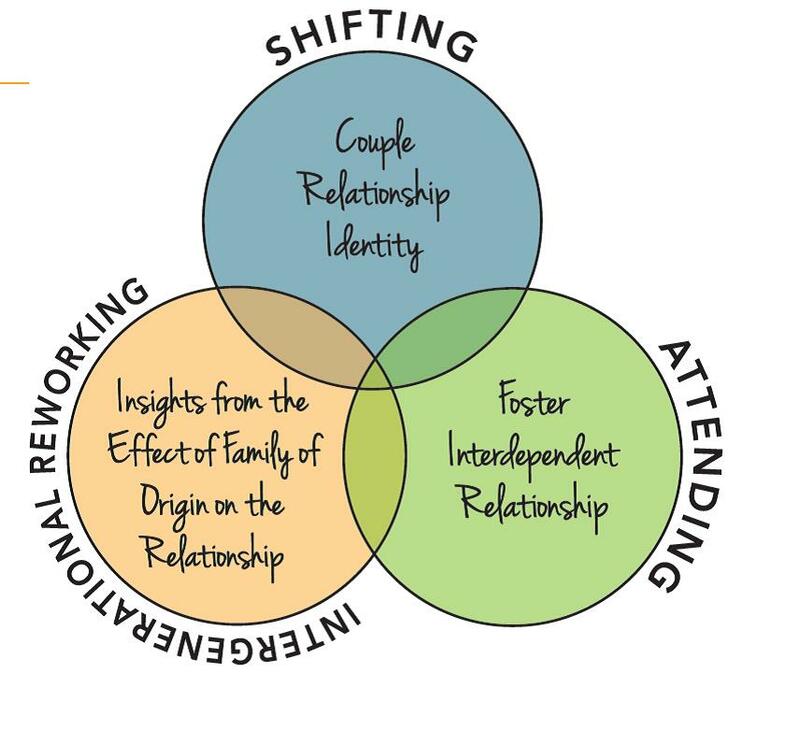 The essential tasks of couple recovery are viewed as Shifting, Intergenerational Reworking, and Attending, which in turn require: a) restructuring relationship roles, b) redefining relationship boundaries, c) addressing family of origin issues related to attachment, d) increasing relational stress tolerance and coping abilities, and e) observing and managing the evolving stages of personal and relationship recovery. Collectively, these tasks result in forging new personal identities (with focus on increased autonomy and personal growth) and a new identity as a couple. Several important conclusions can be drawn from this work to date. 1) The beliefs that work on intimate relationships is a later stage recovery task and that beginning such work in early recovery could destabilize recovery initiation have been challenged by scientific research and cumulative clinical experience. 2) Couples can be successfully engaged in ongoing support beyond the stage of recovery initiation and stabilization. 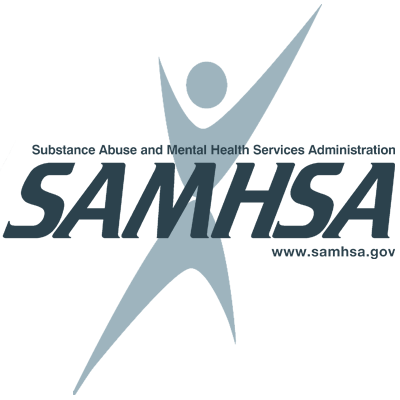 3) Couple recovery supports ideally span the functions of screening, clinical assessment, treatment and recovery planning, service delivery, post-treatment recovery support (e.g., recovery checkups), service evaluation, and couples-focused recovery education and advocacy at professional and public levels. 4) Personal recoveries of the intimate partners and couple recovery are reciprocal processes, with each feeding and amplifying the other. Providing personal recovery support without providing couple recovery support risks the subsequent destabilization and termination of the intimate relationship. 5) In spite of long-standing empirical support for couples therapy within the context of addiction treatment (when its effects have been studied), couples-focused research remains sparse compared to the voluminous body of person-focused research studies. Many questions related to the ideal ingredients and timing of couples recovery support remain unanswered, but pioneering work on couple recovery support is proceeding in both clinical and peer-support settings. For the past 15 years, the lead author (Navarra) has trained addiction therapists in a model of supporting couple recovery that can be integrated within existing inpatient and outpatient settings. Information related to these concepts, clinical blueprints, clinical tools, and techniques/exercises can be found HERE. We hope for a day when a relational model of recovery support will be the norm in the delivery of all addiction treatment and recovery support services. You could play a part in this next leap forward within the future of addiction recovery. About the Authors: Dr. Navarra is a Master Certified Gottman Therapist, trainer, and researcher, and teaches graduate classes on the treatment of addictive disorders at Santa Clara University. William White is Emeritus Senior Research Consultant at Chestnut Health Systems.